Quality windows from UWD are a multi-purpose product that gives an incredible value. UniShield® windows, the renowned window product that is exclusive to UWD, will reduce drafts and instantly add flair to your exterior. 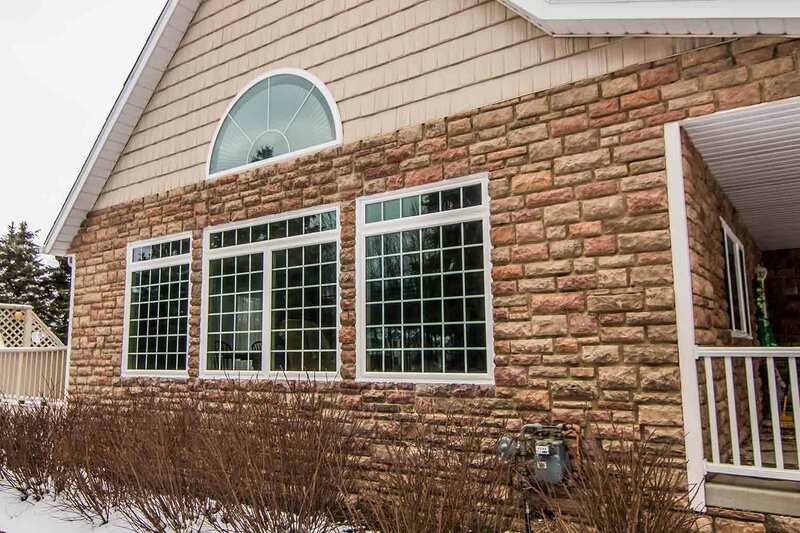 The glass package is engineered for ultimate energy savings, and homeowners can enjoy significant savings when upgrading from outdated single pane. What kind of savings can you anticipate? While there is no guaranteed answer, Energy Star-certified products can help save $465 per year. 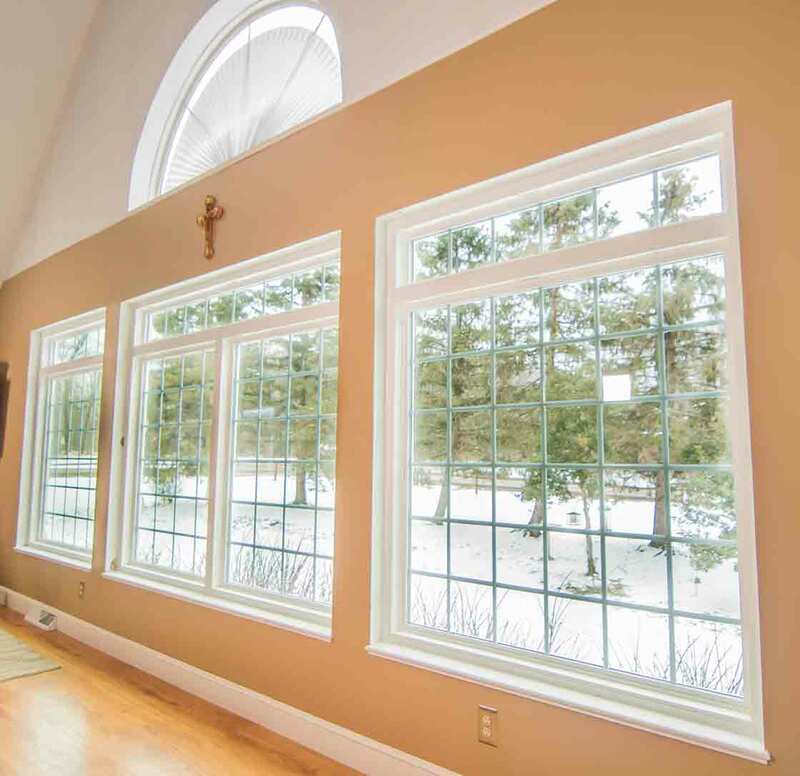 Using argon or krypton gas between the panes, your home will be noticeably warmer in the winter and cooler in the summer. If you decide to invest in UniShield® Premium or Supreme, you’ll have the extra advantage of triple pane glass. 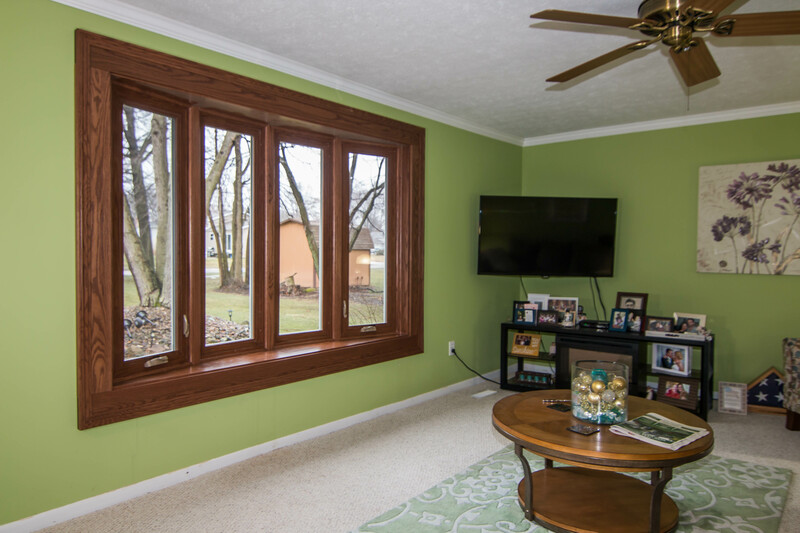 Triple pane adds the benefit of sound reduction, which is perfect if you live near a busy street or have trouble with loud neighbors. 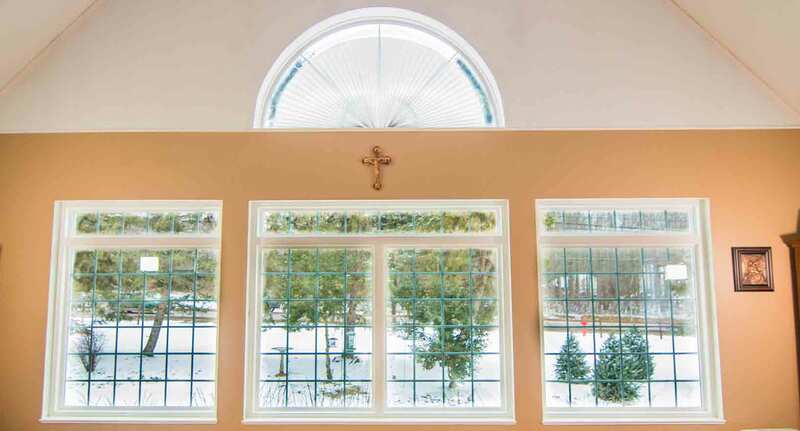 UniShield® window products can transform your home in terms of efficiency, but what about aesthetics? With our impressive selection of vinyl paint colors, you’ll surely find a frame color to complement your curb appeal. There are also many decorative glass options to choose from, including the popular prairie glass that gives southern charm to Rock Hill homes. 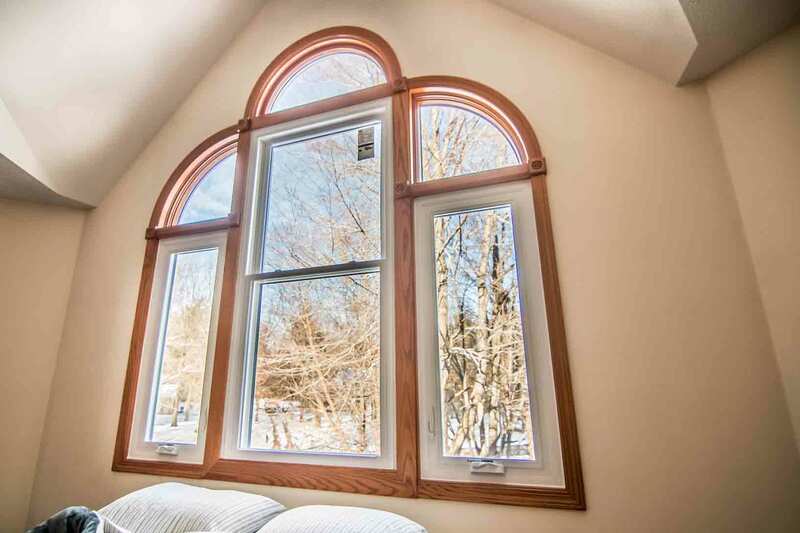 Don’t forget that there are plenty of window styles available to enhance your home, including the double hung, bay, bow, casement, and even geometric. Professional installation ensures that your window will perform for years to come. This is the best way to stop drafts in their tracks. 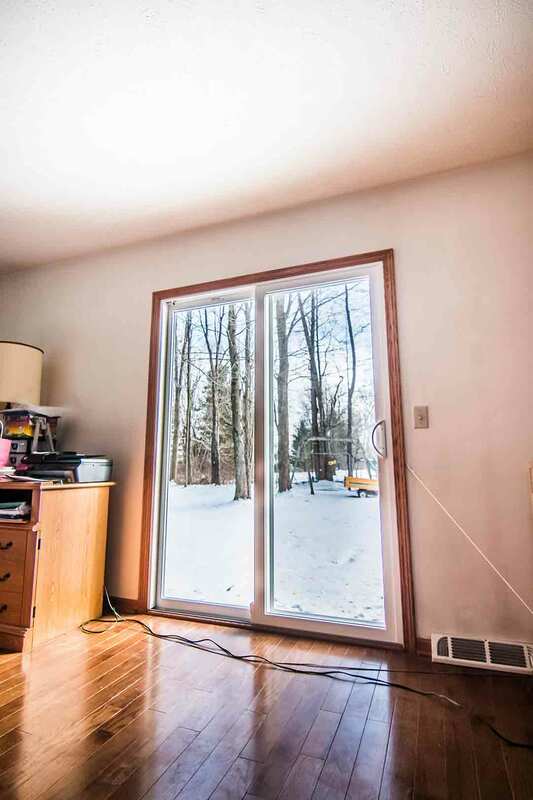 A significant amount of energy is lost through windows that are incorrectly installed, and UWD provides the easy solution to keeping more energy dollars in your bank account. With the True Lifetime Warranty from UWD, you’ll never need to question your window’s performance. Your window is covered for manufacturer-related performance issues and more. UniShield® is the ultimate siding experience in Rock Hill, South Carolina. UniShield® does more than add a new glow to your exterior—it makes it structurally more sound and even increases property value. 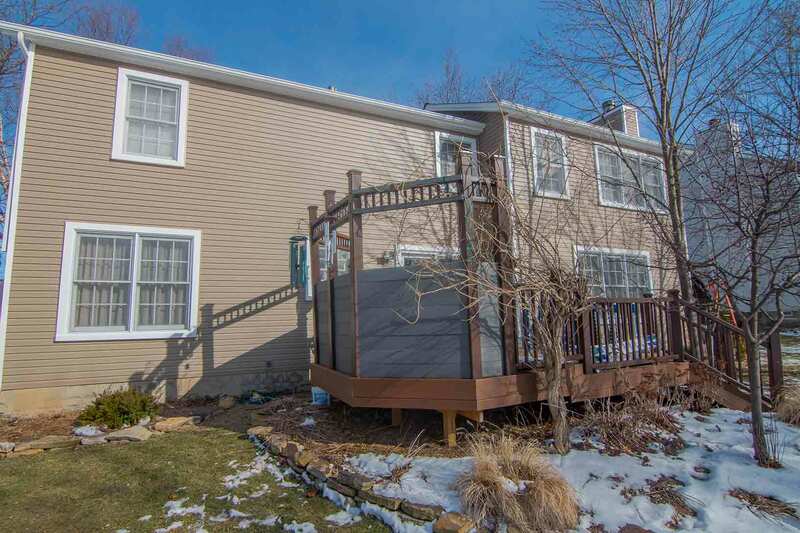 New vinyl siding can also yield a return on investment of roughly 70%, making this a great method to use if you want to upgrade and sell your home. How does UniShield® improve the structure of your home? The siding panels are engineered in sizes of up to .46” thick. Furthermore, XL and XXL length panels are available to completely envelope your home with little-to-no seams. This siding serves to protect your home from the elements and structural issues such as water damage and even mold growth. What kind of impact will UniShield® make on your curb appeal? That’s up to you. There are over 10 colors to choose from that will make your home look more modern at the snap of a finger. Whether you’re wanting a blue hue or you want to try something new like grey or green, you’ll find exceptional quality in the color of our UniShield® panels. We’re so confident of the value of our siding that it’s backed by our True Lifetime Warranty. The color of your panels is guaranteed to last up to 2 years—giving you two decades of nearly maintenance-free exterior. 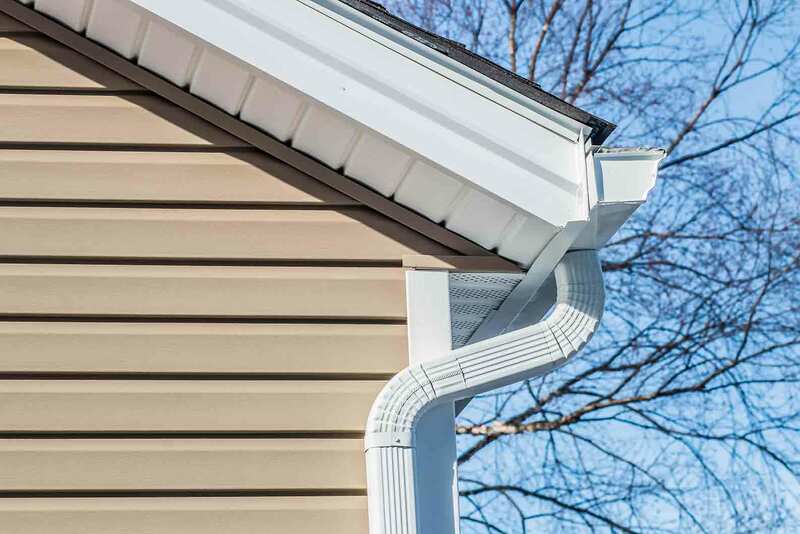 Additional aesthetic upgrades include vinyl scallops to enhance window gables, while soffit tops off the entire look of your new exterior upgrade. Intrigued on the benefits and impact of UniShield® exterior? Find out how you can get a free in-home demonstration and design consultation. Nothing adds new life to your home like the detail of new doors. Engineered with excellent craftsmanship, fiberglass and steel doors from UWD win over Rock Hill homeowners time and time again. Their quality is simply next-to-none, especially with the fiberglass door’s reinforced skin. This skin makes the door exceptionally resistant to dents, dings, and scratches—even in high traffic areas of your home. A steel door has its own set of benefits. It’s one of the top picks for doors in Rock Hill, and it’s security-enhanced benefits are one of its biggest selling points. Combine this door with one of our various deadbolt and knob combinations, or upgrade to the touch pad deadbolt for keyless entry. 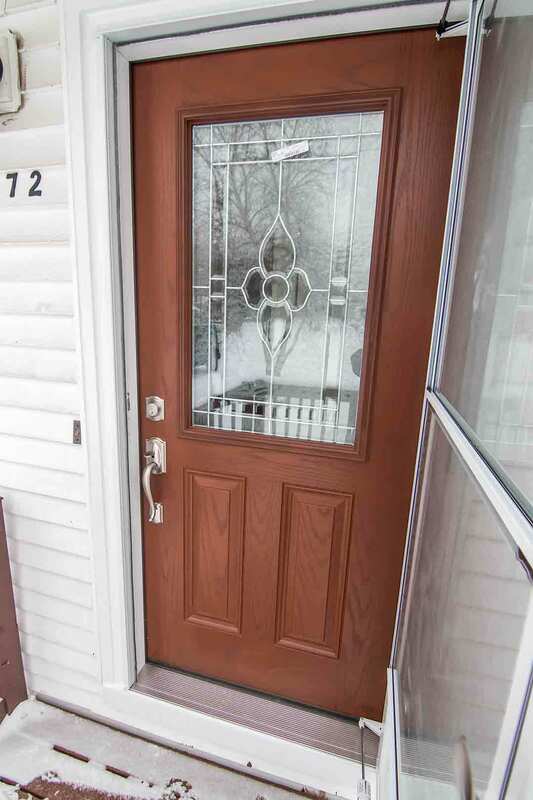 If you’re wondering how a new door from UWD will impact your curb appeal, take one quick look at our aesthetic options. There are countless paint colors to choose from, or you can choose a wood grain to add warmth to your exterior. If none of these options appeal to you, you may order your entry door primed to paint it your perfect color. Every entry door from UWD features a polyurethane foam core at its center. Its purpose is to enhance the energy efficiency of your home. Professional door installation from UWD reduces drafts and keeps energy from escaping through the door frames. 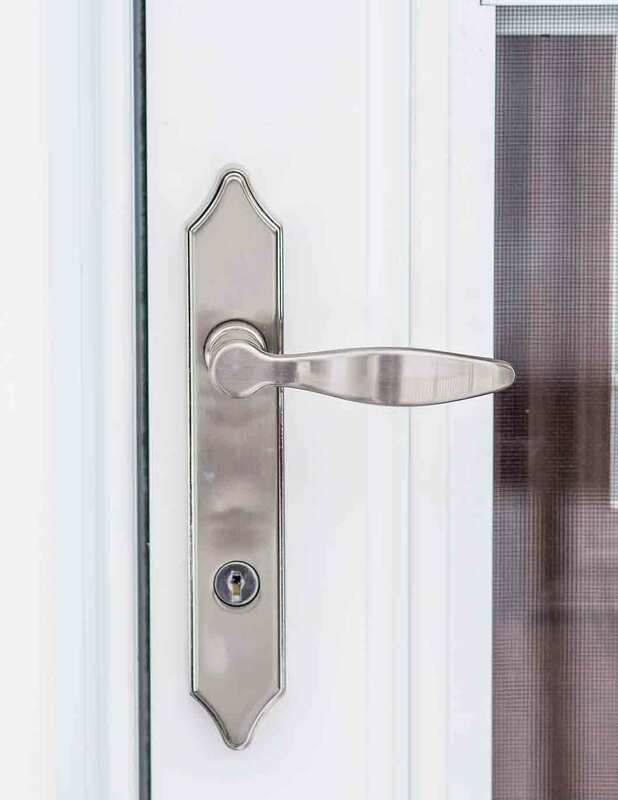 Lastly, your new entry door is protected under UWD’s True Lifetime Warranty. Are you ready to rock the look and feel of your Rock Hill, South Carolina home? Call UWD to learn more.